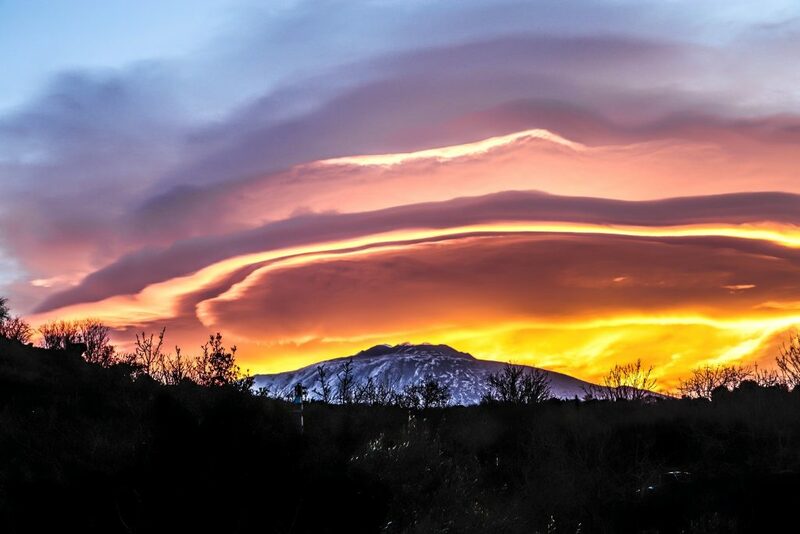 There is no better way to put a dramatic and apocalyptic touch to a volcano! Just add some freaking clouds! 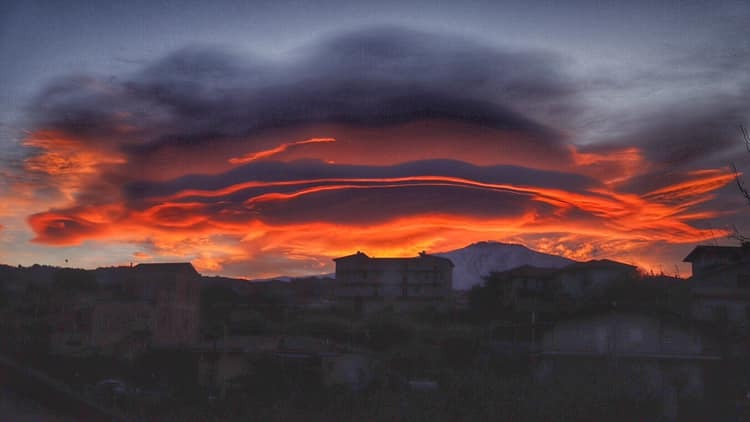 lenticular clouds over Mt Etna Volcano on February 11, 2019 morning. 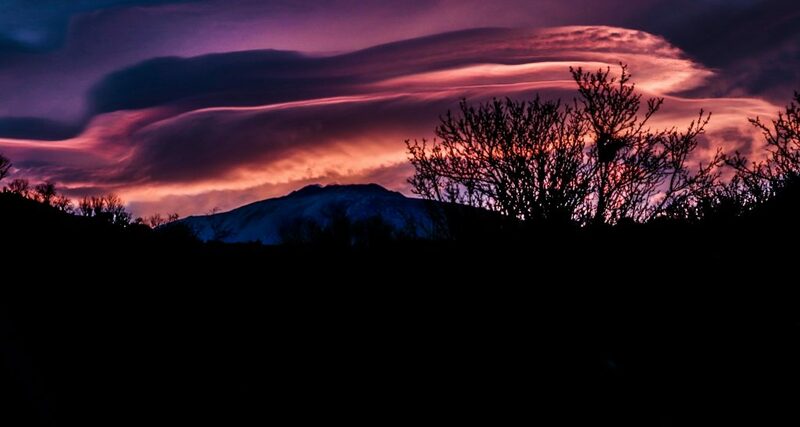 Eerie clouds over a dangerous mountain! 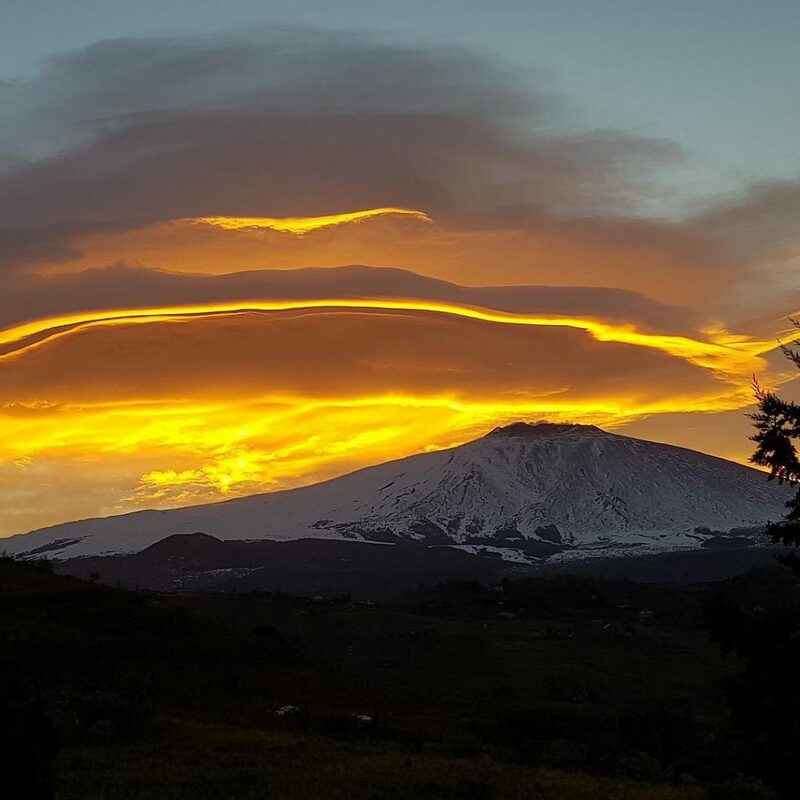 Sign of the next big eruption? We cannot see all the seismograms around Yellowstone Super Volcano since yesterday (February 11) from MrMBB333 anymore. It looks like Yellowstone has reached the point Government does not want us to see seismogram because Yellowstone can erupt anytime now. Mt St Helens had many volcanic tremors since February 7~10. There were 2 quakes on 9th and 3 quakes on 10th. There was a swarm of 20 quakes in Utah today. The depths of all the quakes were really shallow. One of tremor’s depth was -3.5km. That means this tremor was caused by mid air explosion! The Earthquakes swarm area on Google Map. 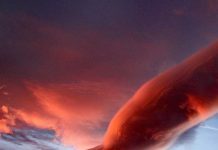 Government Space Agencies are ordered not to let humanity to see what is really transpiring all around this planet. The reason for this cosmic cover-up is to avoid panic so the powers that were do not lose control of their faithful human servants. Below are the primary ways this cosmic cover-up is being executed. iPhone and Android video cameras are monitored and censored all around the planet when you upgrade your phone’s operating system. Back-end is executed that will shut off the video functionality of your phone when you aim it at the sky or when you attempt to film certain scenes. A surround sensor and voice sensor switch is activated when it detects certain camera angles or when it hears certain key words and phrases such as video, sun, sky, film, UFO, clouds, etc… This sounds fairly crazy but we have fully confirmed many recent instances of these occurrences with both Android and iPhones. Space Weather Agencies are under reporting or not reporting the intense electron waves that are bombarding the planet. 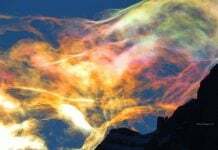 These waves are being intently sent to Planet Earth by benevolent light forces to the physical bodies here for the purpose of activating DNA to the fifth strand. Live feeds have been kept to magnetometers and many primary space weather consoles are hidden in hard to find places or a non-existent now. Intense Chemtrail efforts over the last 2 weeks on a planetary basis . 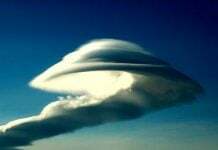 Social Media censoring UFO Cloudship images. 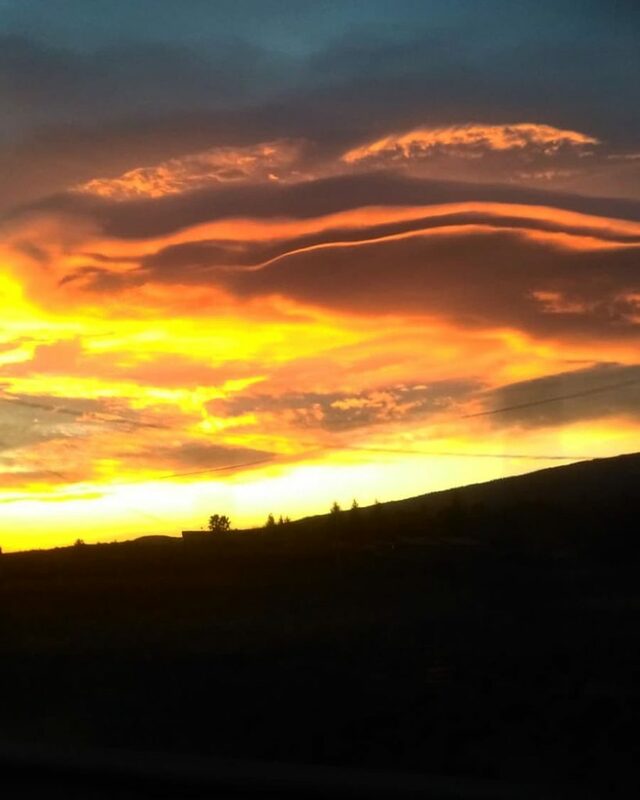 Many of these images will not show automatically now and have a warning posted where the image is normally displayed that says may contain images of the sky, clouds or outdoors. Facebook has been using this feature for a few years, and it rarely was seen. But now it’s popping up everywhere mainly on photos of cloudship photos. Russian Space Agency videos showed unknown explosions over the Earth. Those explosions were caused by Reptilian secret bases Clean up Operation by Galactic Federation of Light.